Early Ski Season Winthrop Washington https://www.methowrealestateservices.com/PHPGZBlog/?controller=Load&action=ajaxrating Already voted! Thanks for your vote! Early ski season rock skis recommended. Low snow conditions and few trails open to date on the Methow Valley Sports Trails, and Loup Loup Ski Bowl is not open yet. But we keep getting more and more snow so it is shaping up to be a great year and in a week or two with a little luck and lots more snow, Methow Valley skiing should be in full swing. Make sure to get out and enjoy ski fabulous Methow Valley this 2017-2018 season. Winthrop Town Lighting and Fireworks Tonight November 25, 2017 https://www.methowrealestateservices.com/PHPGZBlog/?controller=Load&action=ajaxrating Already voted! Thanks for your vote! Winthrop Washington Holiday Season always starts off with a bang. 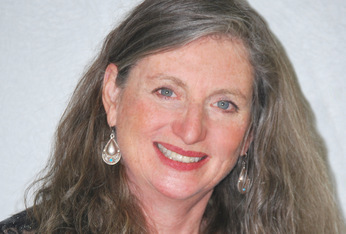 Thanks Giving Weekend is jam packed with fun events. The annual fireworks display is on for tonight Saturday November 25, 2017 at 6 pm. 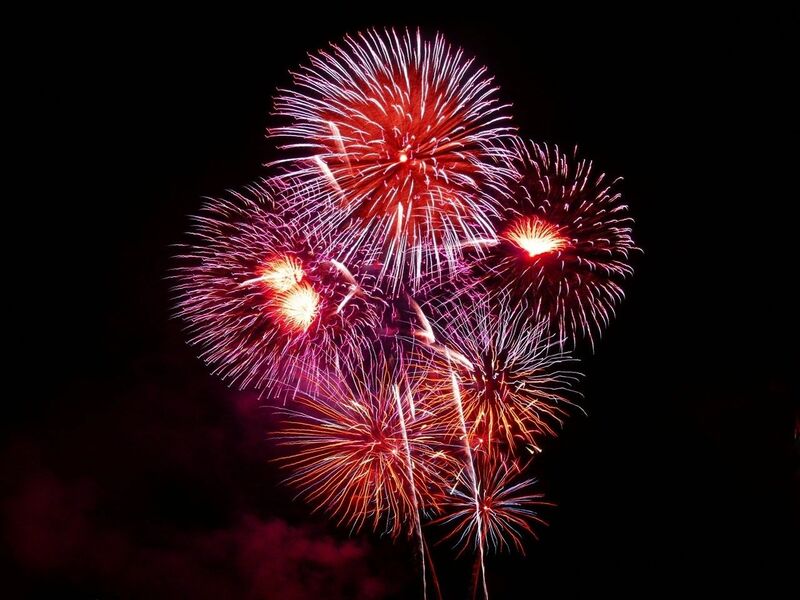 Prior to that is the Winthrop Town lighting at 5:00 pm and the Fireworks Display on Saturday night at 6 pm. The show is oriented to display best right in the center of downtown Winthrop, Washington. This Fireworks Display is very impressive every year. It can be started early because of the shorter hours of daylight and best of all, fire danger tends to be at an all time low, this time of year. Pat Zaby National Teacher With The National Association of Realtors: Advancing Technologies, Bellevue Washington November 2017 https://www.methowrealestateservices.com/PHPGZBlog/?controller=Load&action=ajaxrating Already voted! Thanks for your vote! 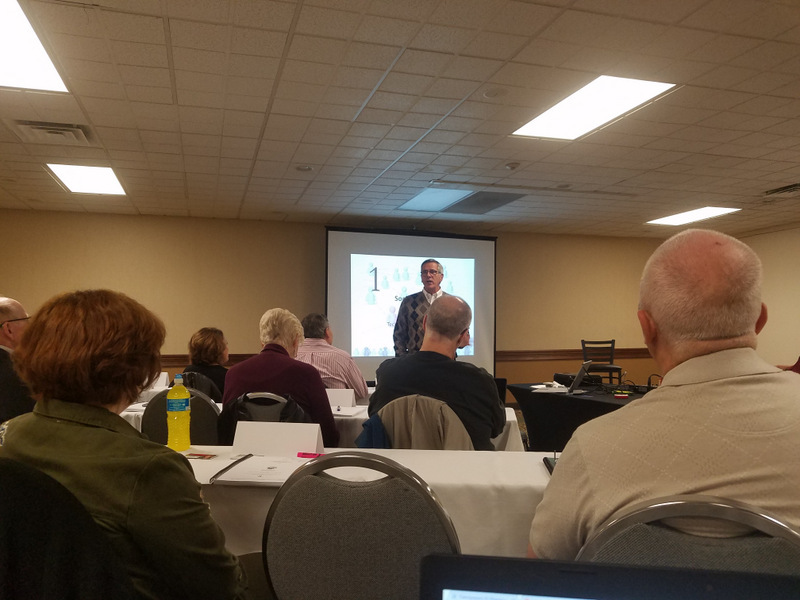 This week in Bellevue, Pat Zaby with the Certified Residential Specialist and national teacher with the National Association of Realtors, is teaching a very important course on advancing technologies for Realtors. Pat Zaby has been a member of the National Association of Realtors for half a century and brings us a wealth of knowledge. Thank you Pat for coming to Washington State to share the latest and greatest for Realtors. We real estate agents can take this important information and help our clients with the very best bleeding edge technologies so their real estate experience is smooth, efficient and informative. Great class, and I am sure glad I am here. 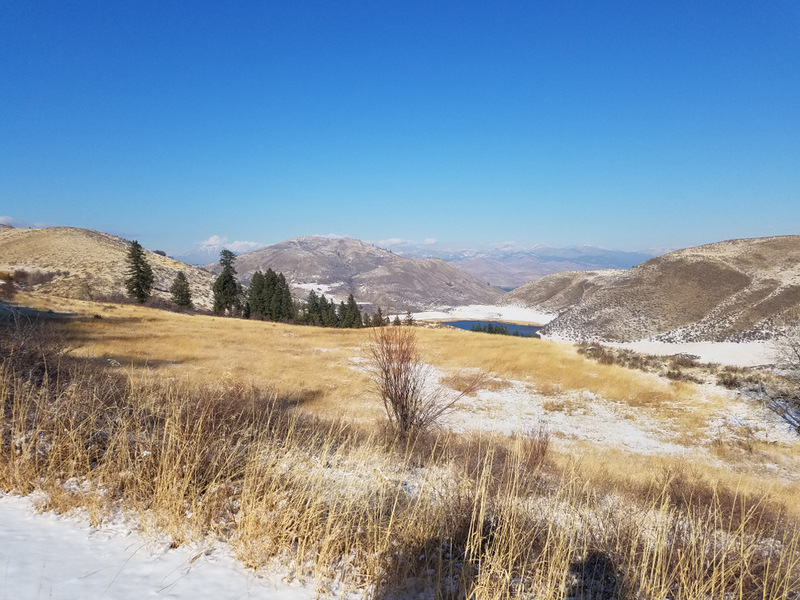 Fall Hikes November 2017 Methow Valley https://www.methowrealestateservices.com/PHPGZBlog/?controller=Load&action=ajaxrating Already voted! Thanks for your vote! Another great hike in beautiful Methow Valley. Pictures of the local favorite Aspen Lake Trail for a great hike anytime of the year. This November 2017 it seems winter is approaching much earlier than expected. There is pleny of fun to be had in the great outdoors right here in Winthrop Washington. The North Cascades is temporarily closed and this is a very peaceful, tranquil time of year for Methow Valley. Enjoy hiking through pine forests, golden fields and a dusting of fresh white snow too. Just a great time to come visit. Carlton Home With Sweeping River Views For Sale https://www.methowrealestateservices.com/PHPGZBlog/?controller=Load&action=ajaxrating Already voted! Thanks for your vote! Sweeping Methow River views from this fantastic vantage point. Many opportunities including full time, part time and equestrian enthusiasts too. Many outbuildings and a large garage with shop. Outbuildings include a second shop, stalls, tackroom and small storage shed. This very special property borders Okanogan National Forest to the west and Wasington State Department of Wildlife to the North. A must see for the discerning shopper. All this at a hard to find price.